Italian taxies, tend to be parked outside the train station. There are no taxi ranks in the city so it needs to be ordered by calling the individual driver. Prices vary from 15 to 25 Euros one way around Scalea. This service is provided in Italian. 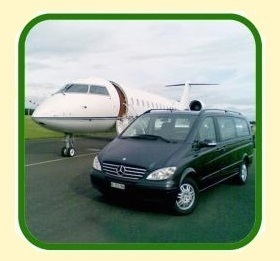 English taxi is available to clients of the real estate agency ’Scalea-Property.info’. 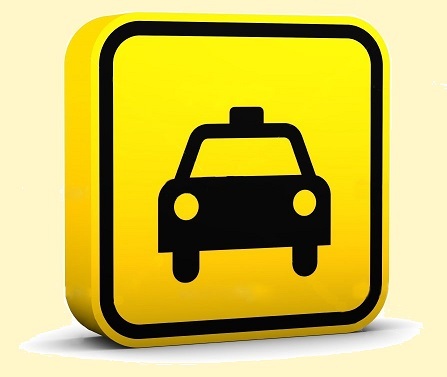 A taxi can be ordered over the phone, with an English-speaking booking agent. Price — 6 Euros one way around Scalea. Airport transfers can also be arranged (Lamezia, Naples, Rome) at prices 30–50% less than the average Italian taxi quote that tends to be 170 to 650 one way. Car rental in an Italian agency in Scalea — from 40–50 Euro per day. 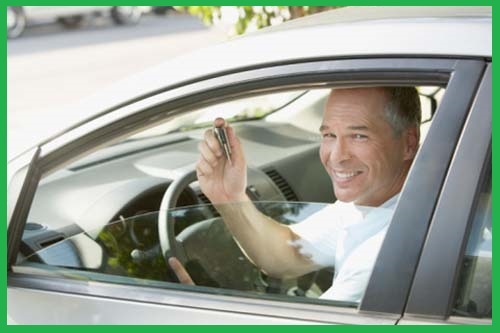 A car can be rented from an auto-centre in the condominium Gabbiano on Corso Mediterraneo. Service in Italian. For clients of Scalea-Property.info agency - the agency’s clients can rent a car at prices starting from 20 Euros a day (long-term rental) and from 30 Euros a day (short-term rental). © scalea.com — all rights reserved. The use of information on this website is forbidden without owner’s consent!